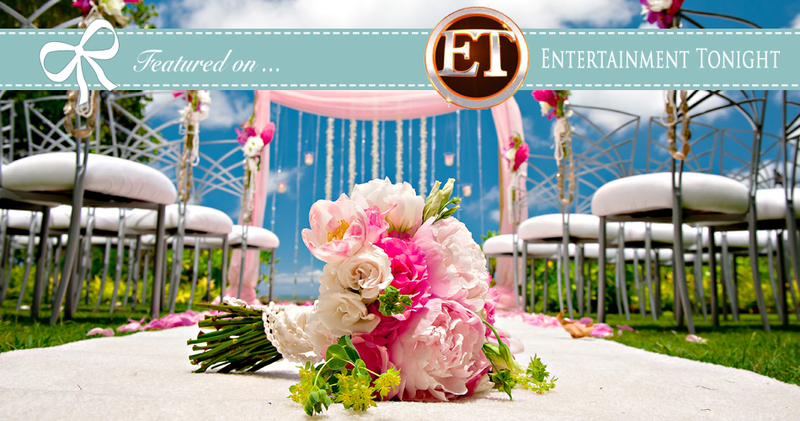 We are excited to say that one of our photos has been featured on Entertainment Tonight! This segment of Entertainment Tonight announces that supermodel, business mogul, and philanthropist Kathy Ireland is helping a very lucky military couple have their dream Hawaii Wedding here on Oahu! 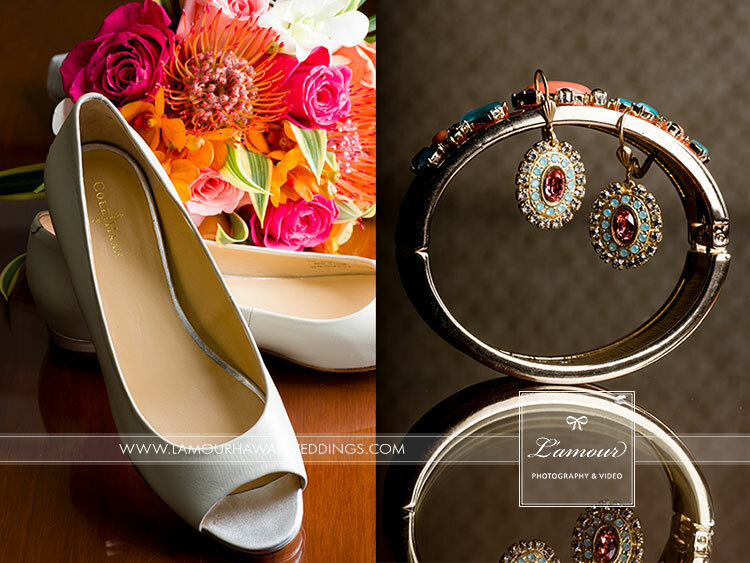 L’Amour Photography photographed this wedding setup at Oasis World Estates in Honolulu with beautiful floral designs by Passion Roots and event design by REA Events and Design. 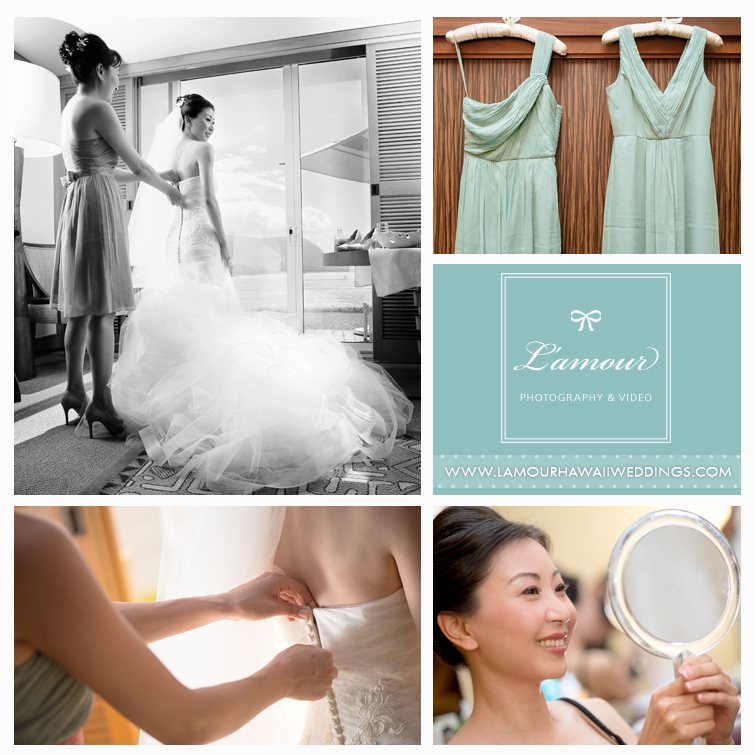 This is just one example of the lavish Hawaii wedding ceremony setup that the military couples can imagine themselves enjoying as they walk down the isle if they are the winners of this extraordinary opportunity. To learn more about this check out Kathy Ireland’s website here and the Hawaii Wedding Venue which this dream wedding will occur, Oasis World Estates.